An announcement has just been made by Volvo cars today that a new paint shop will be opened to replace that which is presently at its Torslanda automotive plant. This will give an expected outcome of one-third decrease in the total energy consumption and paint emissions. This is consistent with the company’s ambition to operate in neutral global manufacturing operations by 2025. This particular ambition comes after the installation of their 2018 solar modules at the Ghent plant, and in 2018 the Skövde engine plant in Sweden will be the first global climate neutral production network. The fresh paint shop symbolizes an investment of several billion crowns at the Torslanda plant and is part of a larger investment strategy as regards the plant. Construction will begin in 2020. The installation of the new paint shop demonstrates Volvo Cars’ commitment to Sweden as a production site and ambitious growth plans as well. 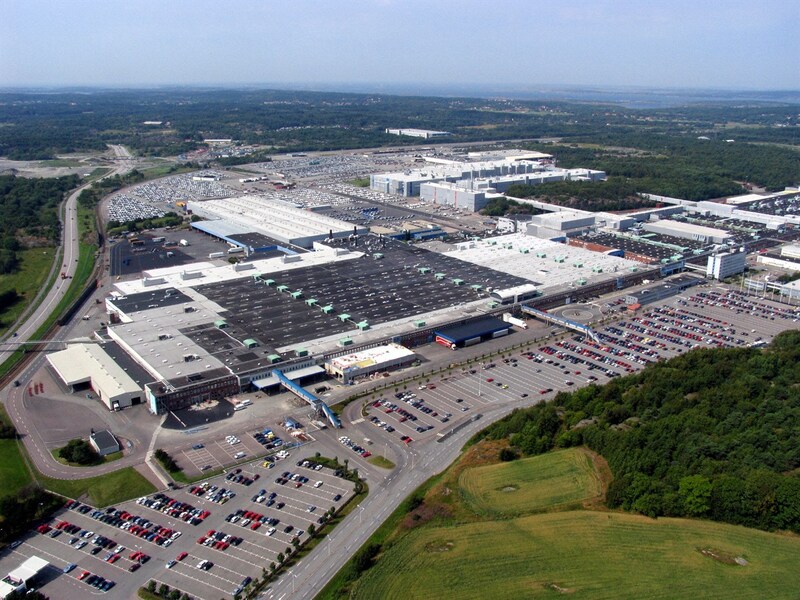 The Torslanda plant is Volvo Cars’ most gigantic manufacturing facility when talking in relations to volume, and has built 291,000 vehicles in 2018. The company employs around 6,500 people in production and produces vehicles in its own scalable SPA Cars vehicle architecture. Introducing a new/fresh paint shop will give room for better efficiency in manufacturing processes and will support the market launch of the next generation of Volvo models, most of which are based on an updated version of the SPA architecture called SPA2. In addition to taking energy consumption and emissions into account in its global manufacturing network, Volvo Cars is also working to make the use of sustainable materials more sustainable in its products. By 2025, at least 25% of the plastics used in each newly introduced Volvo car will be made from recycled materials. The company is as well committed to making use of less plastic in its operations and will begin a process to ensure the removal of disposable plastics from all canteens, offices, and events around the world by the end of the year 2019. So far, the program has replaced over 20 million euros in disposable plastic items such as cups, food containers and cutlery for more sustainable alternatives, including biodegradable paper, cellulose and wood products. The climax of the commitment made by Volvo Cars’ to reduce the environmental impact of products and operations was declared in 2017 when the company decided to electrify all fresh Volvo cars that are inaugurated after 2019. Volvo Cars has strengthened this strategy ever since, with the goal of achieving 50% of the sales of fully electric cars in the entire world by 2025.